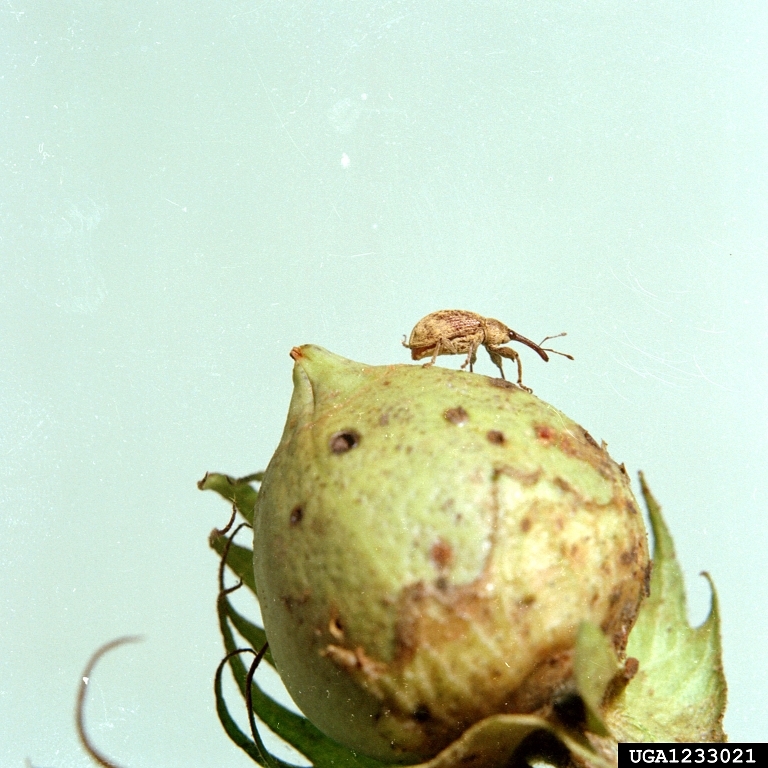 Boll Weevil adults feed on fruiting “squares” which causes yellowing and eventual abscission. 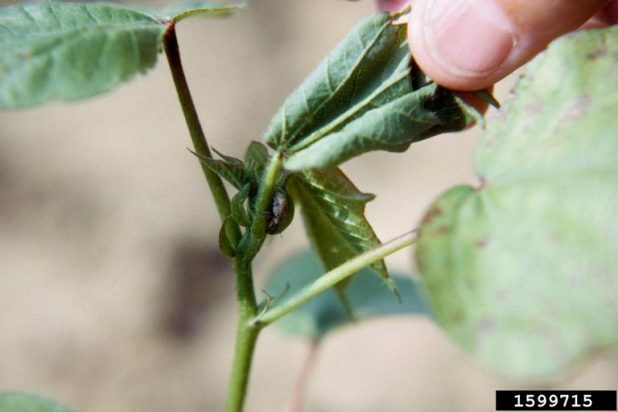 Larval feeding also causes square abscission or later destruction of boll when egg is laid in developing boll. 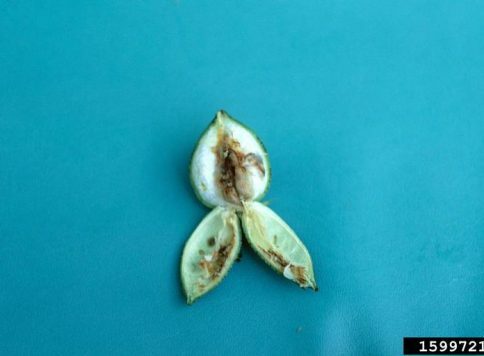 Adult feeding is evidenced by frass around the outside of affected square. 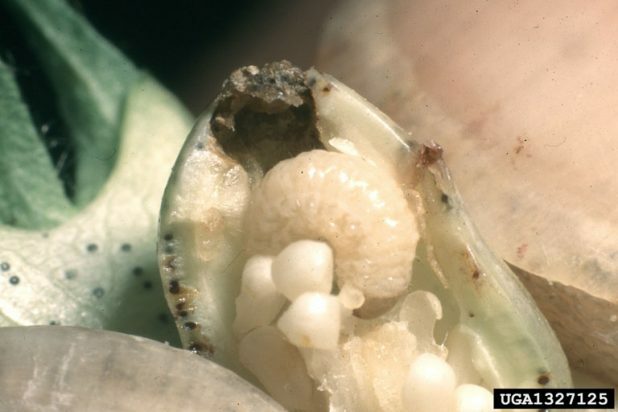 Squares and bolls infested with egg lay will have raised, protective cap in area where egg was inserted. 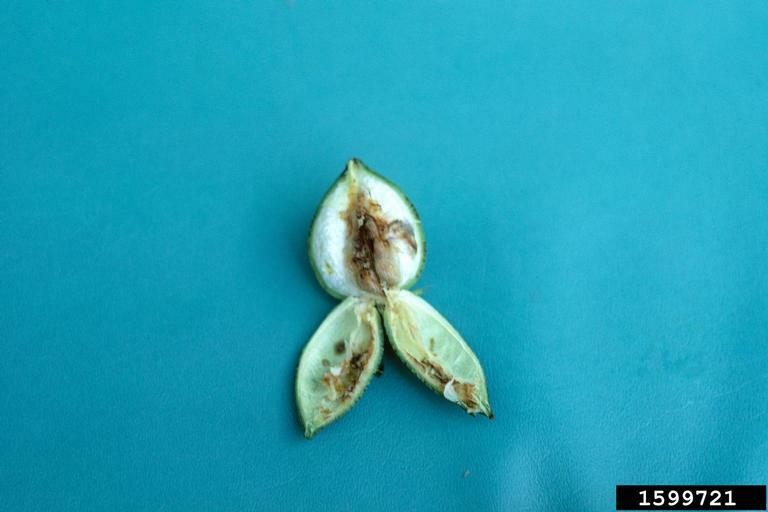 Found mainly in cotton, but also in okra, hibiscus, and other plants related to cotton. 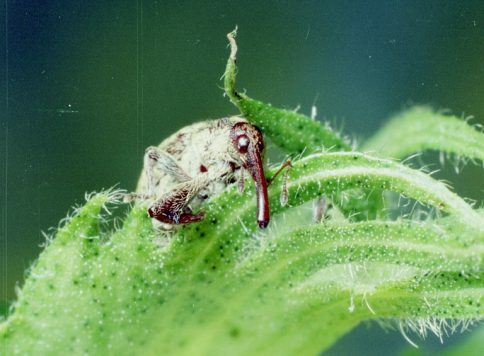 Release aggregation pheromone when suitable host material is present for feeding and reproduction (attracting other weevils to the area). 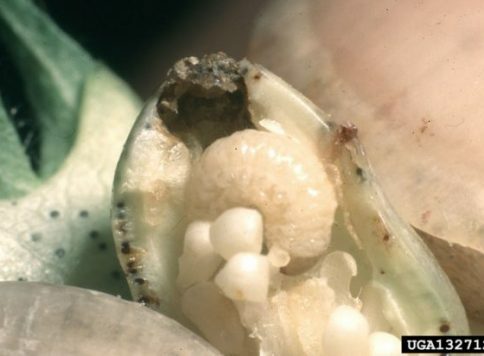 Eggs… (3-5 days) Laid inside developing squares or bolls after penetration is achieved with adult’s mouth parts. 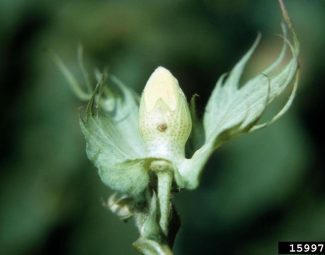 Substance secreted by female that covers penetration wound and hardens to seal and protect plant parts from disease injury. 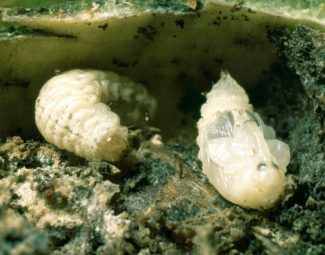 Female can lay up to 200 eggs over 10-12 day period. 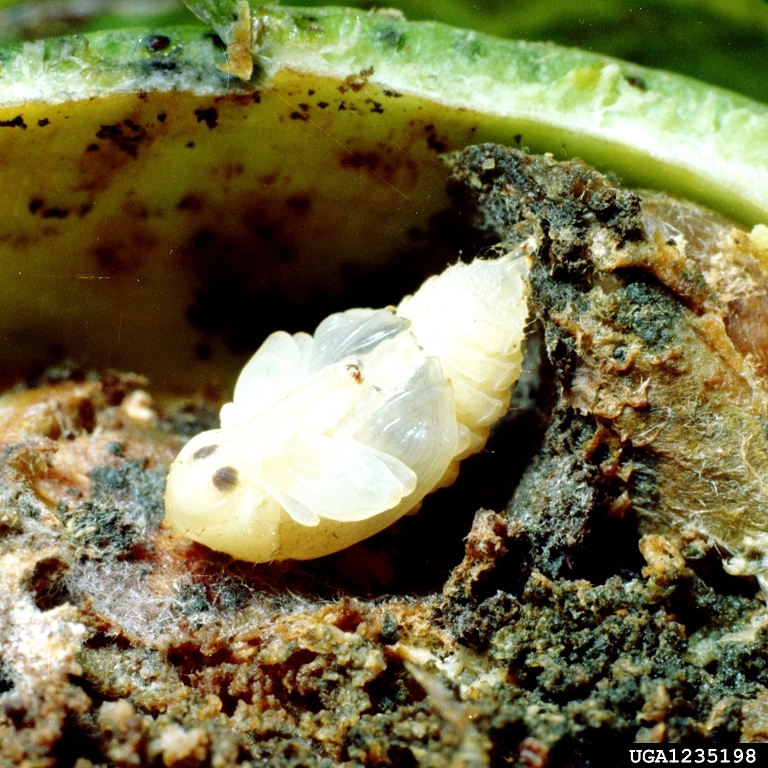 Larva… (8-10 days) Develop inside the protection of square or boll. 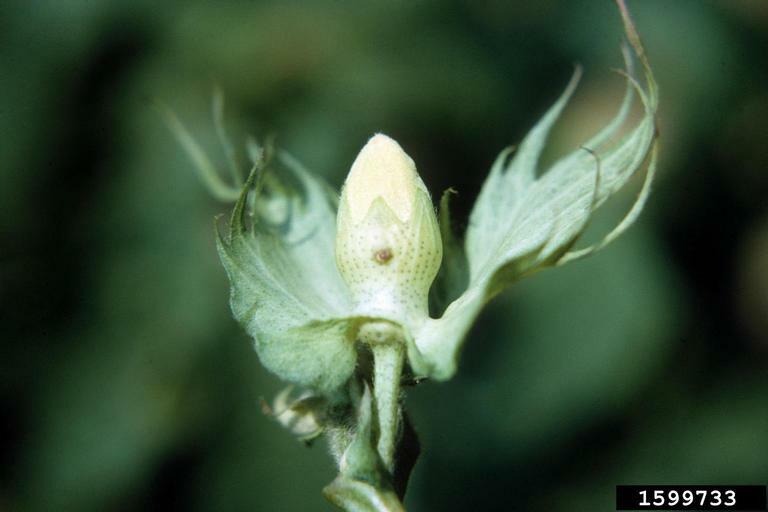 Cause abscission of squares and mass destruction of bolls. 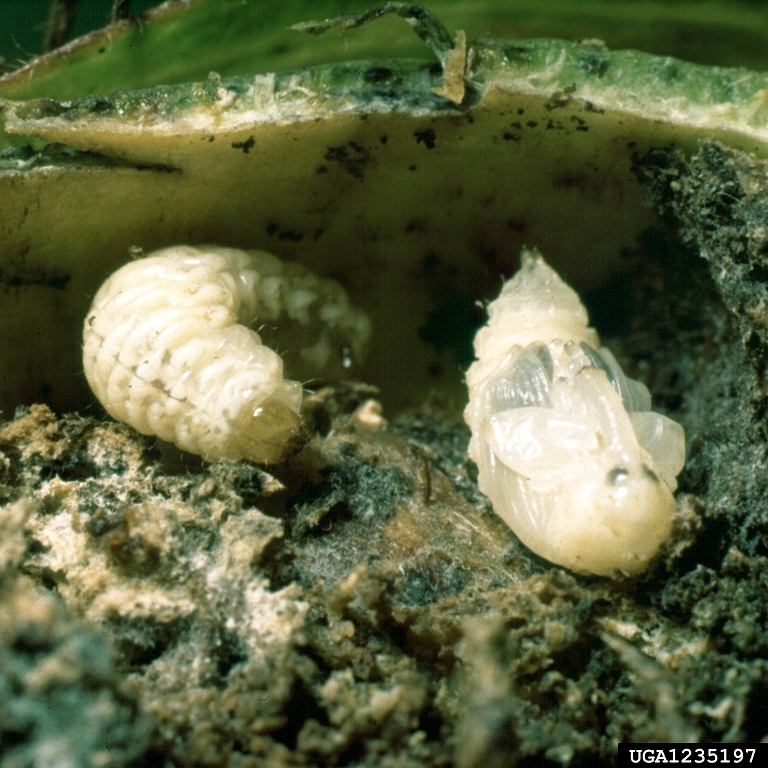 Pupa… (5-7 days) Develop inside the protection of square or boll. Adult… Typically lives 30-40 days. Exits square or boll by using mouth to cut exit hole. Approximately ¼ inch in length. Reddish color for approx 2 days, then turns gray, brown or blackish color. 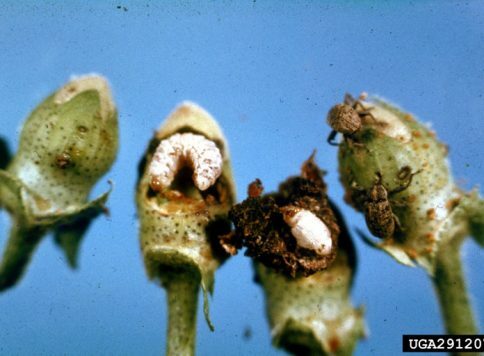 Feeds on developing squares and other pollen sources. Have been shown to eat plant material (cotton terminals and leaves) when no other choice is available. Feeds for approx. 3-7 days before mating. 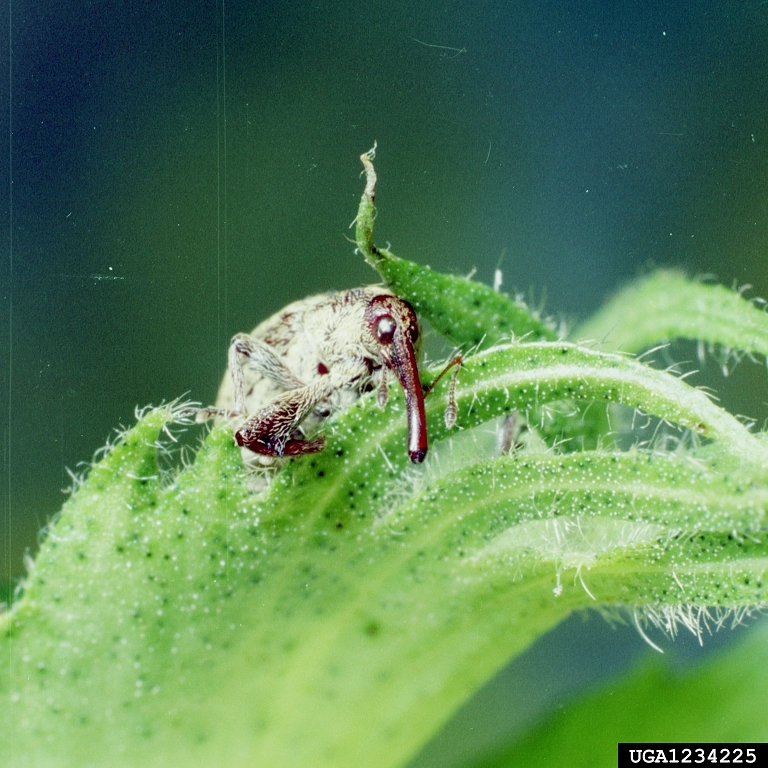 Males and females secrete aggregation pheromone that attracts other adult boll weevils when adequate host conditions are found. 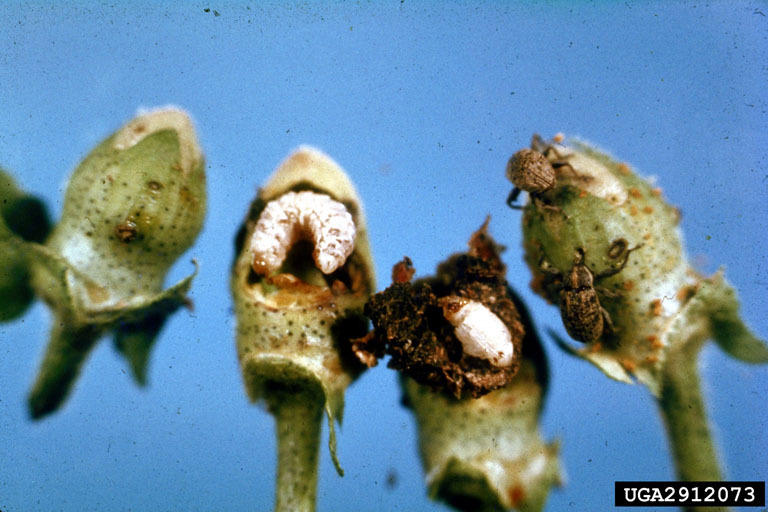 Over-wintering strategy referred to as diapause. Marked by decreased metabolism and activity, and increased fat production. Protein has been isolated that indicates initiation of diapause within individual adults. Bracon mellitor and Catolaccus grandis. 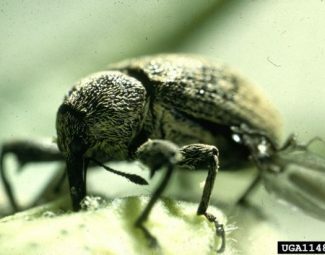 Bracon mellitor occurs naturally in North America and can contribute to boll weevil control if conditions are favorable and suitable habitats are available. Delayed planting increases percentage of “suicidal” population that emerge before suitable hostable material is present for feeding and reproduction. 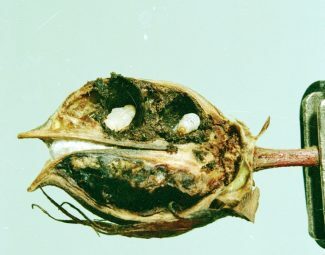 Immediate destruction of crop after harvest. 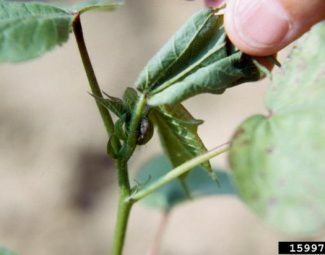 Some evidence shows that mid-season closed canopy in conventional tillage causes less natural mortality when compared to season-long open canopy in no-till farming techniques. 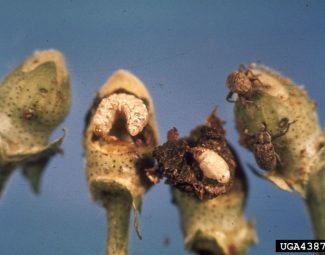 In areas of warm, dry winter temperatures, infested bolls left on the surface demonstrated more mortality than weevils plowed beneath the surface. 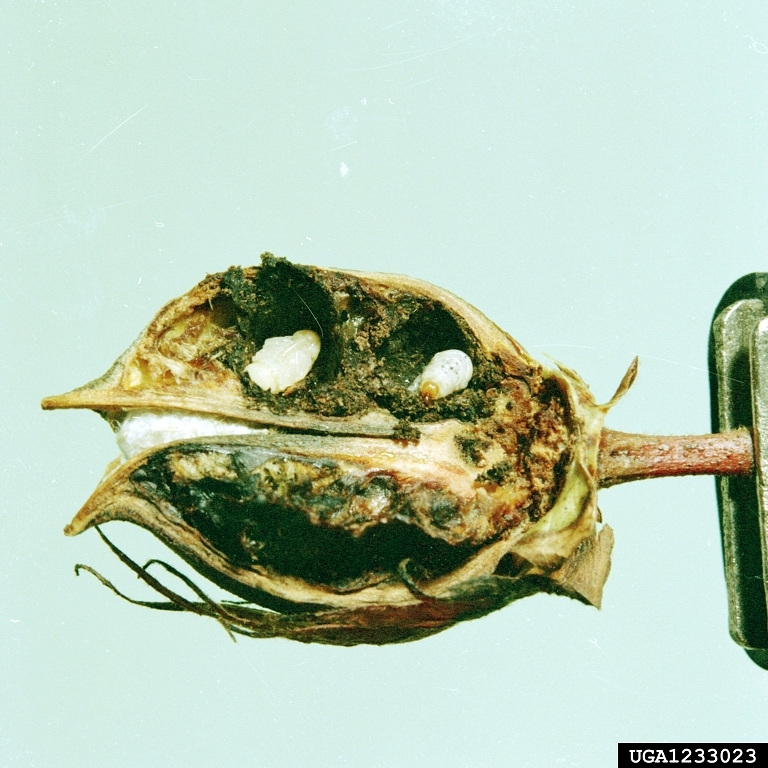 In areas of wet, compacted and crusted soils, mortality was higher in infested bolls that were buried. Greenberg, S.M., Showler, A., Sappington, T.W., Bradford, J.M. 2004. 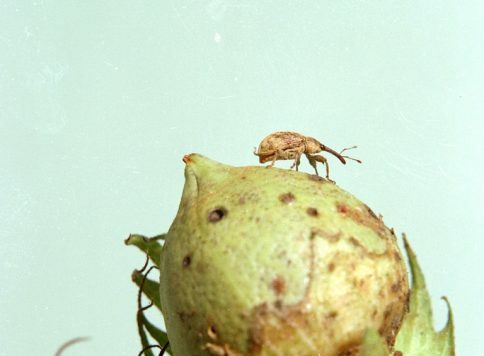 Effects of burial and soil condition on post-harvest mortality of boll weevils (Coleoptera: Curculionidae) on senesced cotton squares and bolls. 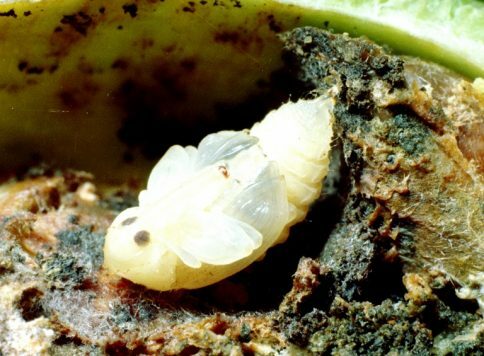 Journal of Economic Entomology. 97(2):409-413. Greenberg, S.M., Smart, J.R., Bradford, J.M., Sappington, T.W., Norman, J.W., Coleman, R.J. 2004. 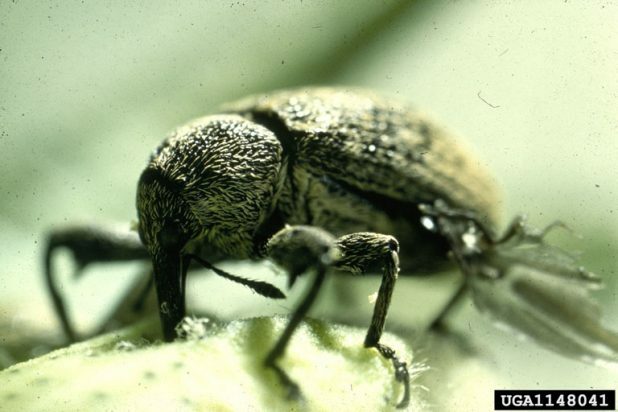 Effects of different tillage systems in dryland cotton on population dynamics of boll weevil (Coleoptera: Curculionidae). Subtropical Plant Science. 55:42-49.